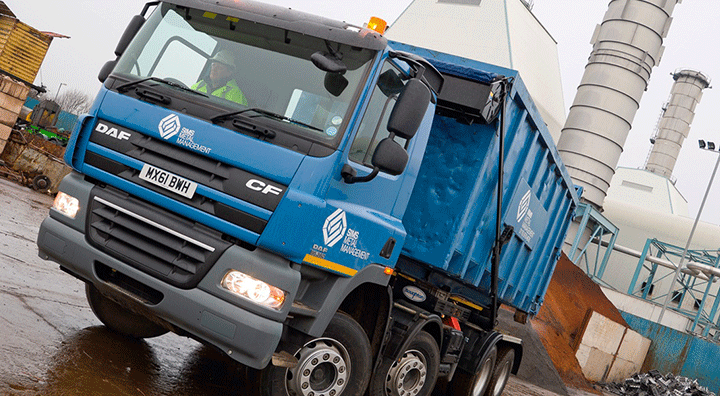 Regional recycling services including mobile bailing, car flattening and site clearances. Are you in a regional location and need to recycle your metal? Do you have a large stockpile of metal that has become an eyesore? Bailing, loading and transport of bulk stockpiles of light gauge metals including whitegoods, fencing, roof sheeting, car bodies and other light gauge materials. Flattening, loading and transport of bulk stockpiles of vehicles. Full site assessment to determine the most cost effective method for recycling your metal.